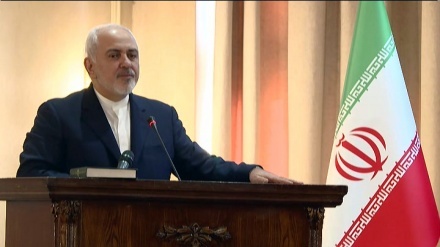 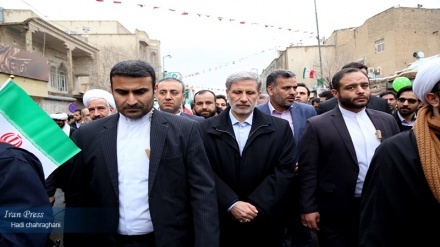 Iran's Deputy Interior Minister for political affairs has praised the massive presence of the people in 11 February rallies, saying we should prepare ourselves for an economic war. 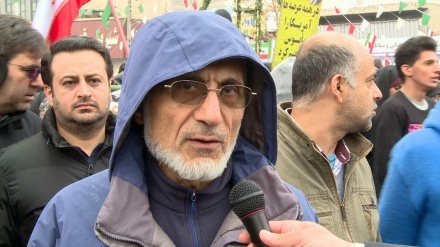 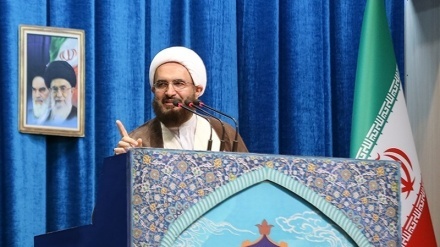 Tehran's Interim Friday Prayers Leader called the 'epic' participation of the Iranian in the 'Bahman 22' rally a 'strong slash' to the face of evils and enemies of Iran. 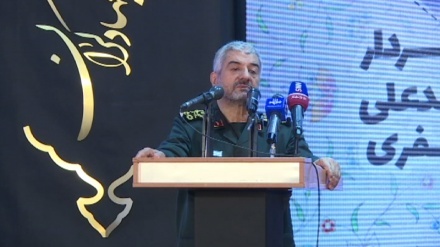 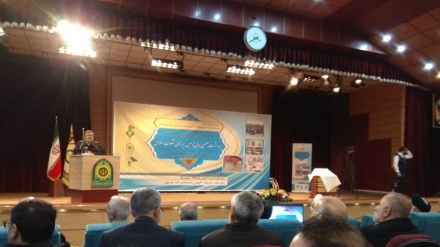 IRGC Commander Major General Mohammad Ali Jafari said that the Islamic Revolution relies on faith and youth power. 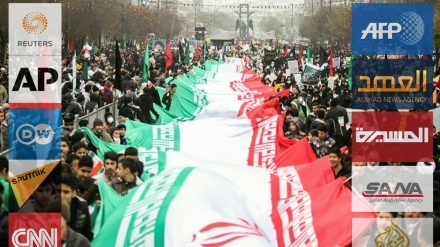 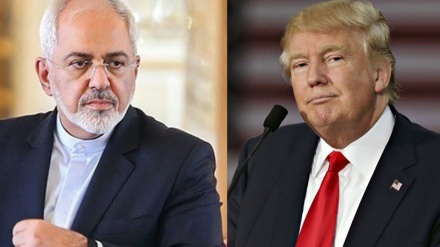 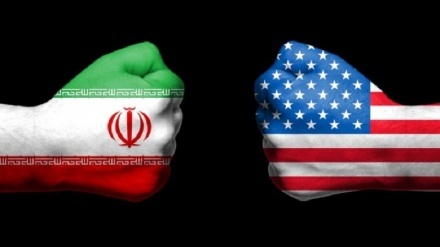 Iranian Defense Minister said that Bahman 22 massive rallies gave a crushing response to US President Donald Trump. 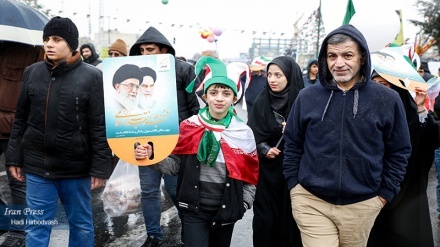 Iran (IP) - The most important messages in the nationwide rallies in Iran indicated that the people will support the Leader of the Islamic Revolution, Ayatollah Seyyed Ali Khamenei and renew their allegiance to Leader, Revolution and Martyrs.